While Christmas is nearly here, it can still feel like a long wait until it arrives. In order to make that long wait a bit more bearable, we are going to be doing a free gift advent calendar! 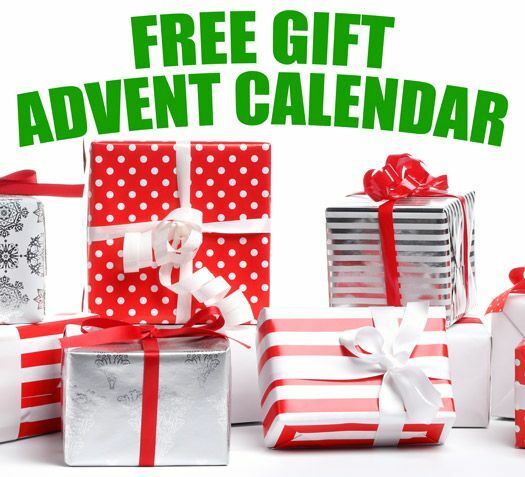 Every day we will be offering a new free gift to all of our customers! Anything ranging from towels to our famous Deep Gloss Paint Sealant! Make sure to check back every day so you don’t miss out on the perfect opportunity for the perfect gift! Today's free gift is: Free Yellow All Purpose Microfiber Towels 3 Pack on orders over $25!